Seventeen will present a solo booth by Jon Rafman at Frieze London 2016. 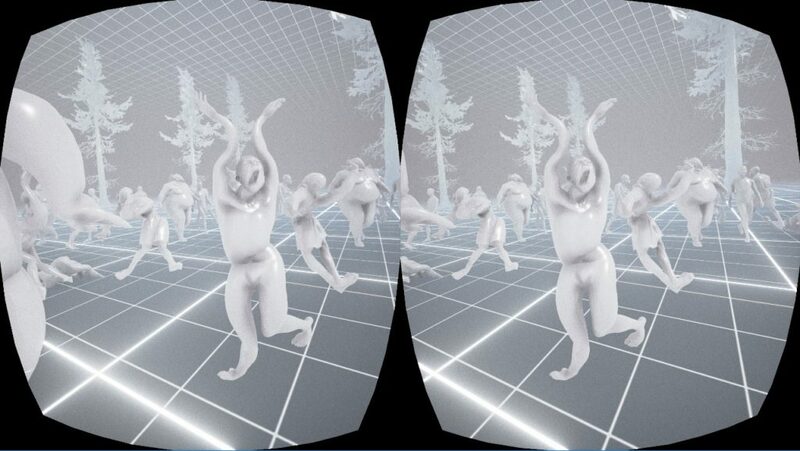 The work will be comprised of a large sculptural installation with a virtual reality component. Find us at booth G24.